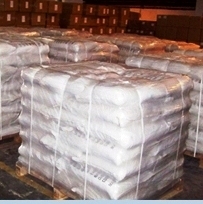 For MSDS SDS of Sodium Bromate Manufacturers Please write to us. 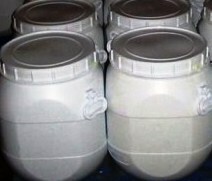 Sodium bromate, the inorganic compound with the chemical formula of NaBrO3, is the sodium salt of bromic acid. It is a strong oxidant used in oil and gas fracturing. 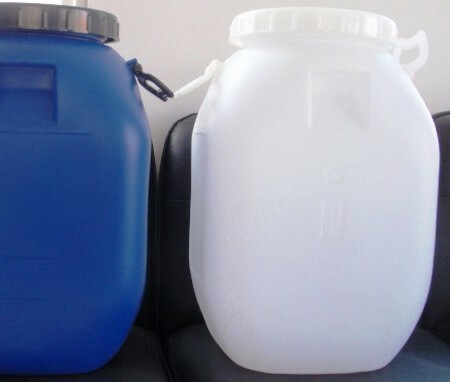 We also supply Encapsulated Sodium Bromate for Fracturing Industry.